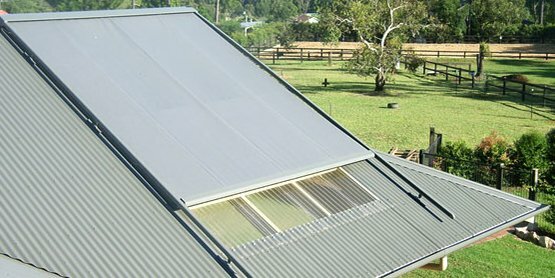 If you love spending time outdoors and is looking to increase the outdoor space you have, then perhaps you should start looking for exterior folding arm awnings.It helps utilize the outside space beautifully and you are able to increase both the aesthetic look of your house as well as increase the amount of space outside. 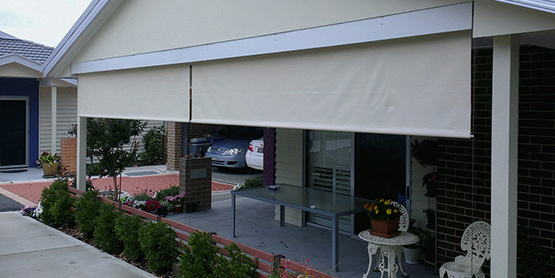 Folding arm awnings in Melbourne are not only fit for using windows and doors, modern awnings can now provide the perfect shade to an entire pool area, car space, and even add an extra appeal to the outdoor dining area and create an entertaining space, which can also extend the roof of your existing patio. 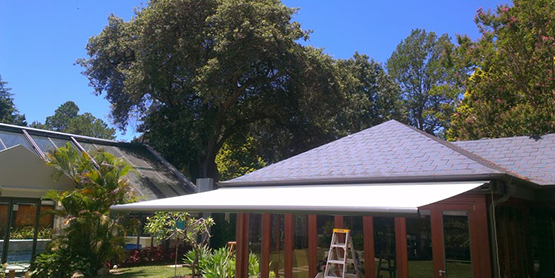 If you need a versatile, cost-effective solution for your home which will protect the outside of your home from the vagaries of weather and also will be very easy to care for, then folding arm awnings is just the awnings you are looking for. 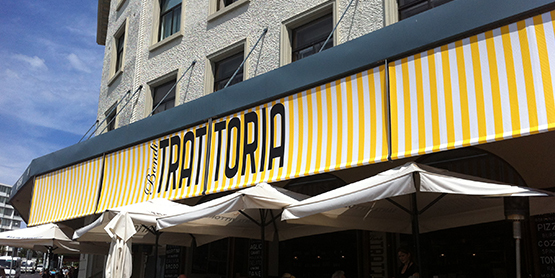 What sets folding arm awnings apart from other awnings is they are low maintenance and all it requires is an occasional clean up to maintain their overall look. Awnings suppliers provide the right kind awning styles, which will be customized according to your needs and the weather in your area. Also, your folding arm awnings will be an added bonus as they are power coated with aluminum to increase their shelf-life. Installing a robust folding arm awnings right above your pool area can protect it from the finicky weather and also help keep the area clean from accumulated leaves and debris, which affects your pool’s filtration system. Just choose the one, which is suitable for your place. The right color, design, and pattern can change the look of your home totally. 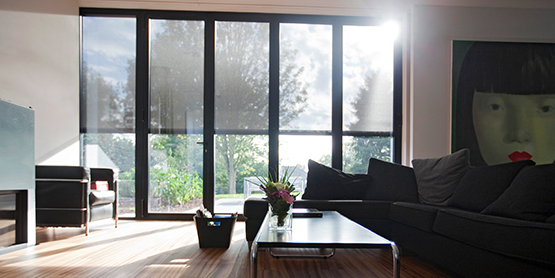 The folding arm awnings today are accompanied with smart technologies that will ensure that you can amp up your standard of living. Available in varied price tags, you can buy it according to your budget and requirement. Make sure you make a thorough market study to find just the one you are looking for, as folding arm awnings are available in a variety of fabrics, patterns, and materials. So, are you wondering how you can enjoy a bit of the outside world while you sit cozily within the cool comfort of your home? Then, you have guessed it right! 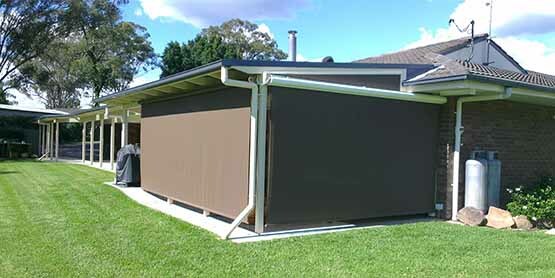 Get yourself a folding arm awning! Perfect to make your home pretty, warm and inviting and also add space to your home, just right for entertaining guests and enjoy the weather!